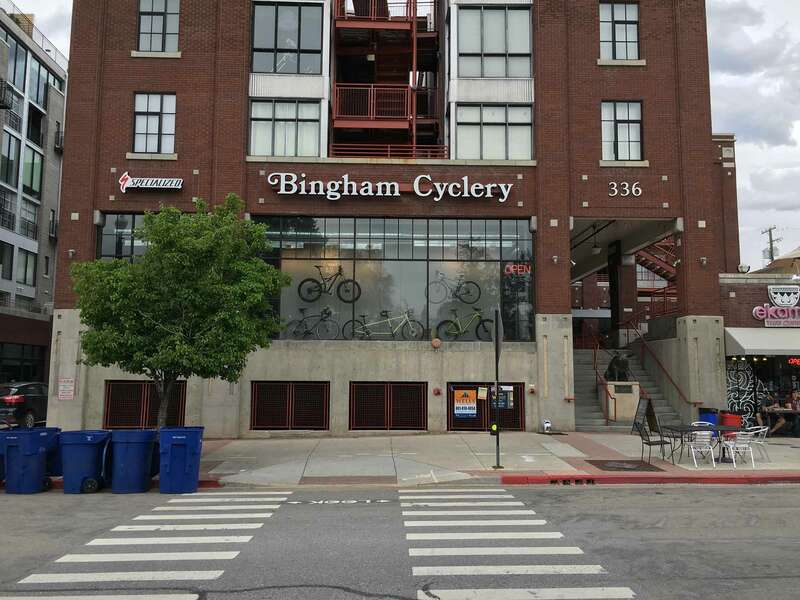 Bingham Cyclery, has the largest Specialized footprint in the intermountain west, and has served the Wasatch Front for over 50 years as a staple in the Salt Lake, Sandy, Ogden, and Sunset communities since its inception in 1962. 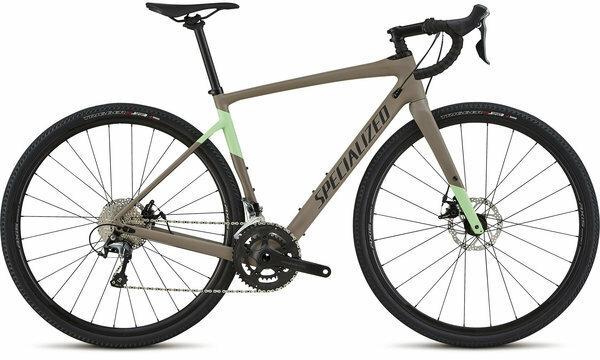 Bingham Cyclery celebrates over 30 years of partnership with Specialized. 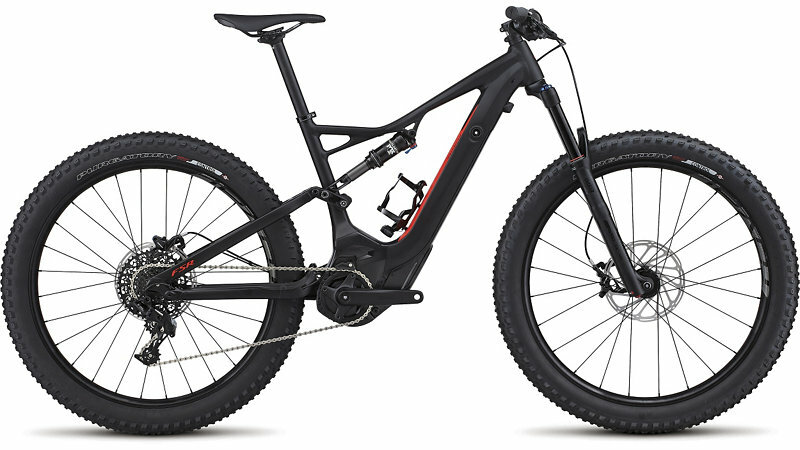 With a large selection of Specialized product, a high level of customer service and experienced bicycle mechanics. 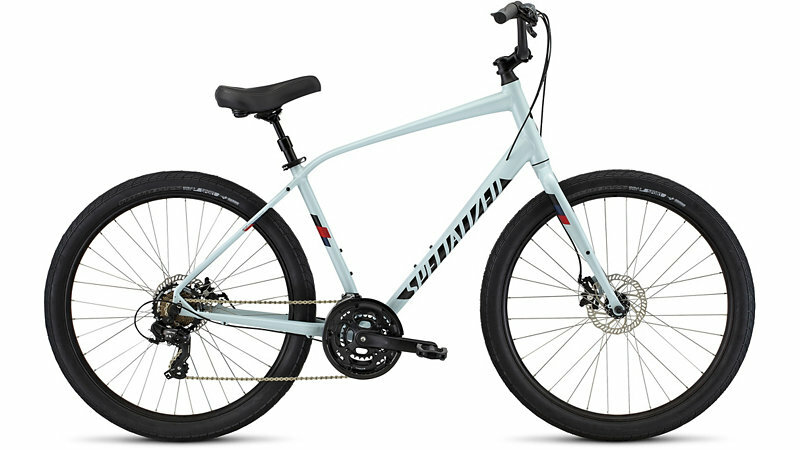 Bingham Cyclery and its employees have received many awards throughout the years, such as Specialized Top Ten Dealer, Schwinn’s President’s Club, BDS Top 100 Dealer, and has been recognized nationally as being one the best bicycle shops in the USA. WE WANT TO KEEP YOUR BIKE RUNNING SMOOTHLY SO YOU CAN ENJOY EVERY RIDE! We service all bicycle brands and styles, with an emphasis on preventative maintenance, emergency repairs, and component upgrades. 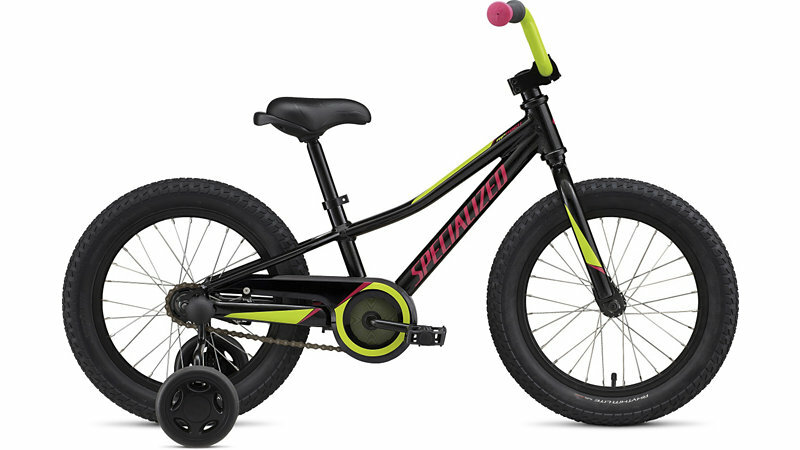 Our mechanics are available to fix flats, perform safety checks, build new bikes and box bikes for shipping. 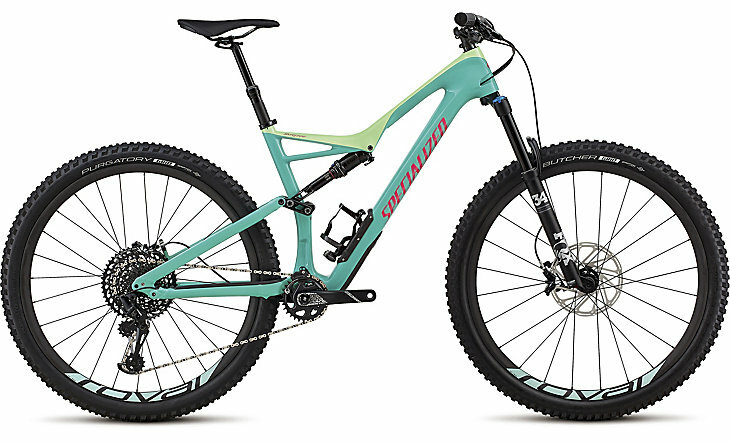 Any new bike purchased through Bingham Cyclery comes with a free Basic Tune Up within 60-days of the bike purchase. 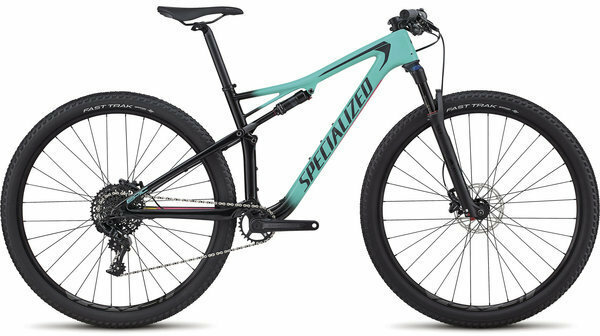 We recommend an annual tune-up in order to make sure your bike is pedaling safely and to assess wear and tear on components before a bigger problem arises. Most Basic Tunes are currently completed on a 48-hour turn-around schedule, though timing may vary depending on the extent of service needed. Must Have ORIGINAL receipt and be within 30 days of original purchase. Exchange or store-credit will be offered in instances when no receipt is available. Sales on sale priced items are final no returns. Exchanges are permitted. All products must be returned new and in condition to resell. Tags and original packaging required. Returns will be given only in the way paid for (e.g., credit for credit card). Cash refunds made only if amount is under $50. Large cash amounts will be mailed by check from our Administrative office once original check has cleared. $100 restocking fee on bicycles. Must be in brand new condition. We follow XION's standard shipping policies.